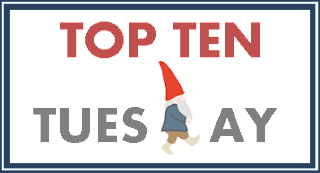 I'm still working my way through the books I was anticipating at the beginning of the year, but there are several I have my eye on and can't wait to get ahold of. 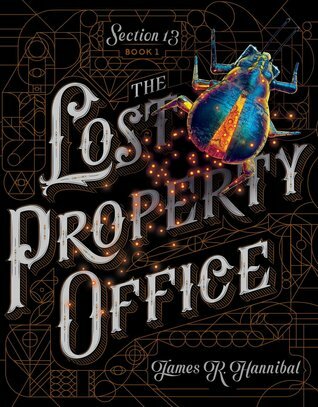 Thirteen-year-old Jack Buckles is great at finding things. Not just a missing glove or the other sock, but things normal people have long given up on ever seeing again. If only he could find his father, who has disappeared without a trace. 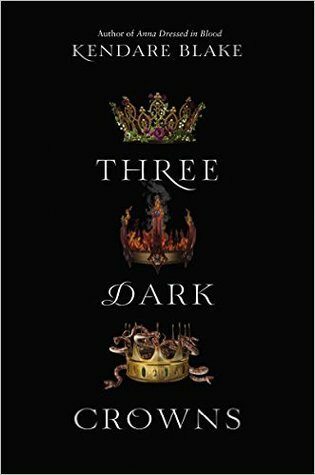 Every generation on the island of Fennbirn, a set of triplets is born: three queens, all equal heirs to the crown, and each possessor of a coveted magic. 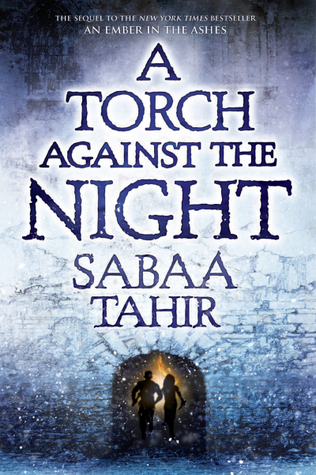 A Torch Against the Night takes readers into the heart of the Empire as Laia and Elias fight their way north to liberate Laia's brother from the horrors of Kauf Prison. 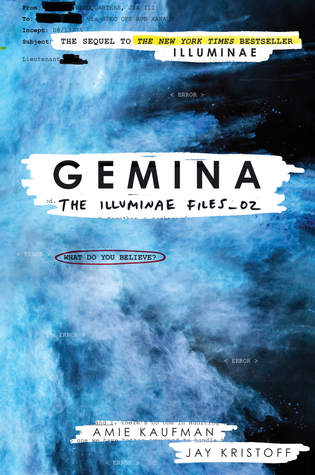 In a land where three suns almost never set, a fledgling killer joins a school of assassins, seeking vengeance against the power who destroyed her family. Paraffin, Vermont, is known the world over as the home to the Grosholtz Candle Factory. 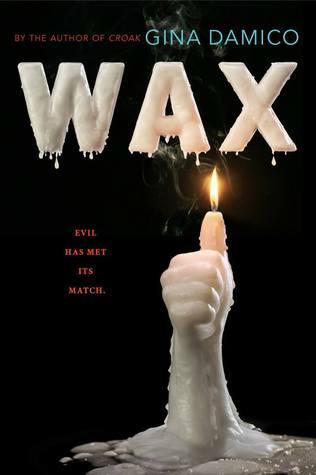 But behind the sunny retail space bursting with overwhelming scents and homemade fudge, seventeen-year-old Poppy Palladino discovers something dark nd unsettling: a back room filled with dozens of startlingly life-like wax sculptures, crafted by one very strange old lady. I've come to the conclusion that a book is always worth a try. If the reviews are spot on, then I can always bail, knowing I had tried :) Thanks for stopping by! 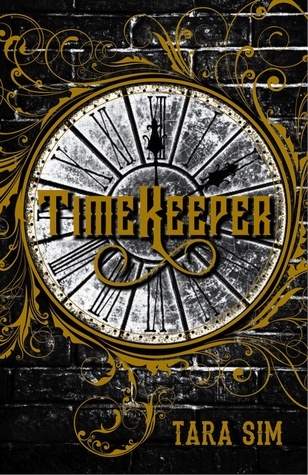 Timekeeper, Heartless and This Is Our Story were all on my list this week too! Great reading mind think alike :) Thanks for taking a peek at my list! I'm glad I'm not the only one excited about Heartless! I can't believe I forgot to put A Torch Against The Light on my list this week! 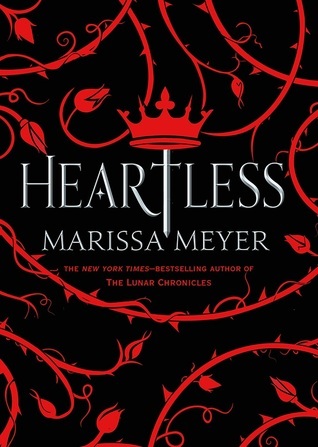 I've felt a Marissa Meyer shaped hole in my reading heart since I finished the Lunar Chronicles! These all look so good! I've heard of all of them except WAX. Sounds creepy-good. 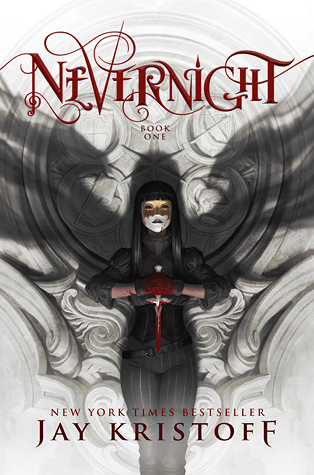 I'm adding it to my Goodreads list right now! Thanks for the heads-up. Gina Damico is one of my favorites! I hope you enjoy :) Thanks for stopping by! I've seen Heartless a lot this week. 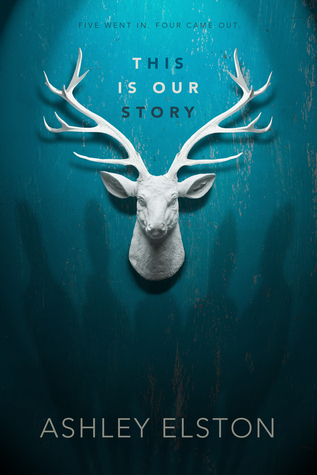 I'm definitely adding it to my TBR list. 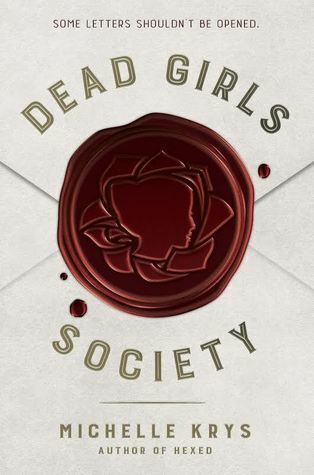 I also like the look and sound of The Dead Girl's Society so I'll probably take a closer look. Thanks for sharing your titles and enjoy your week!